Lahore, University of the Punjab is going to start the PU BA supply exams 2018 for the hearing impaired students. 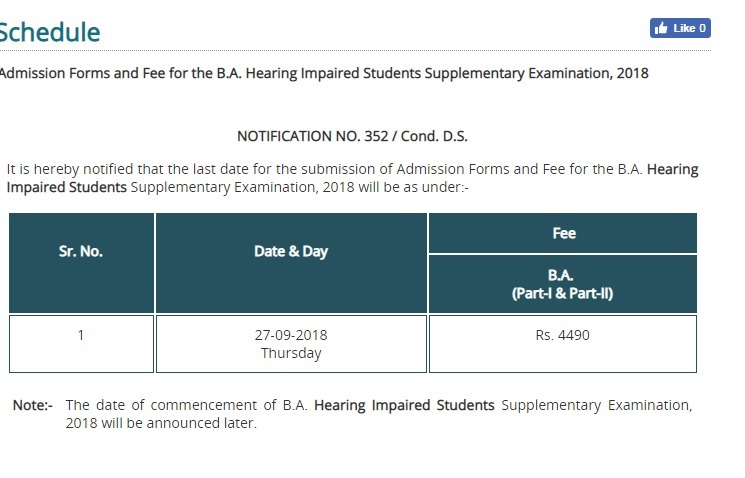 The hearing impaired students are advised to submit their admission forms and pay the admission fee till the final date of 27-9-2018 and the rate of the admission fee is Rs.4490/-. 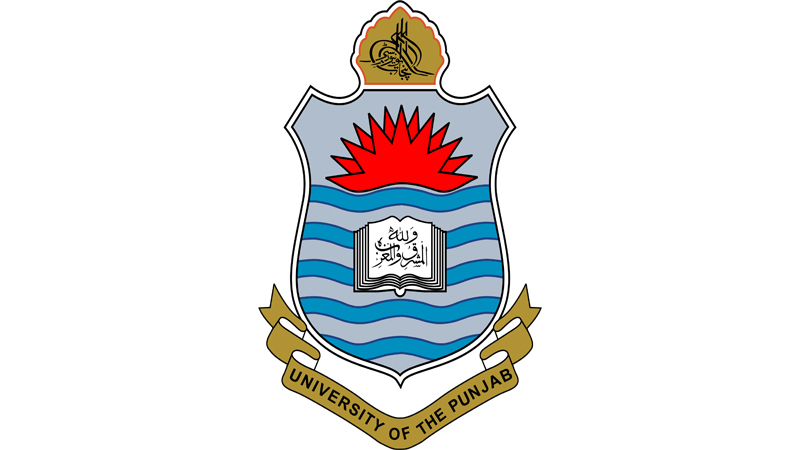 The candidates, who want to appear in the Punjab University BA supply exams 2018, they can send their admission forms and pay the fee for the hearing impaired students within given date and time.